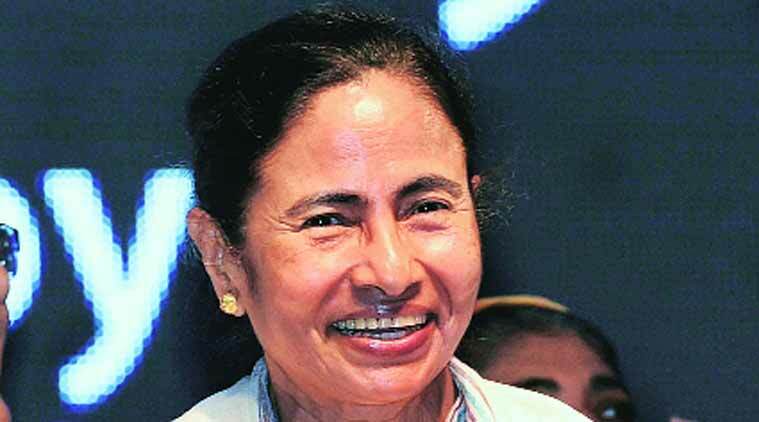 West Bengal Chief Minister Mamata Banerjee described BJP as a “pompous balloon, which has been punctured”. Smarting under a humiliating defeat in the Lok Sabha polls, the entire Opposition camp was jubilant on Tuesday after the BJP was decimated in the Delhi Assembly polls. Most opposition parties, particularly those belonging to the Janata Parivar, had appealed to voters to back AAP nominees. Senior JD(U) leader Nitish Kumar described the poll as a referendum on the performance of PM Narendra Modi and said that a similar blow awaited the BJP in Bihar, where Assembly elections are due later this year. Nitish said the results showed that “Hawabazi se kaam nahin chalega (empty talk will not do)”. The JD(U) leader said that the BJP was indulging in divisive activities by raising issues such as “love jihad” and conversions, and was pursuing politics of opportunism at the same time. Addressing a rally in Birbhum, West Bengal Chief Minister Mamata Banerjee described BJP as a “pompous balloon, which has been punctured”. Sources said that Mamata called up AAP chief Arvind Kejriwal immediately after TV channels flashed the news that his party was ahead of the BJP. “The victory of AAP is the outcome of Modi’s dictatorship,” Samajwadi Party general secretary Ram Gopal Yadav said. People, he said, had turned against Modi because he had failed to fulfil the promises he had made to them. CPI national secretary D Raja said the results had “thoroughly demolished the myth of invincibility of Modi”. DMK parliamentary party leader Kanimozhi said the verdict showed “the country still thinks secularism is very important”.